Since its inception, ACT festival has facilitated more than 400 productions across India and is growing linguistically, thematically as well as geographically. 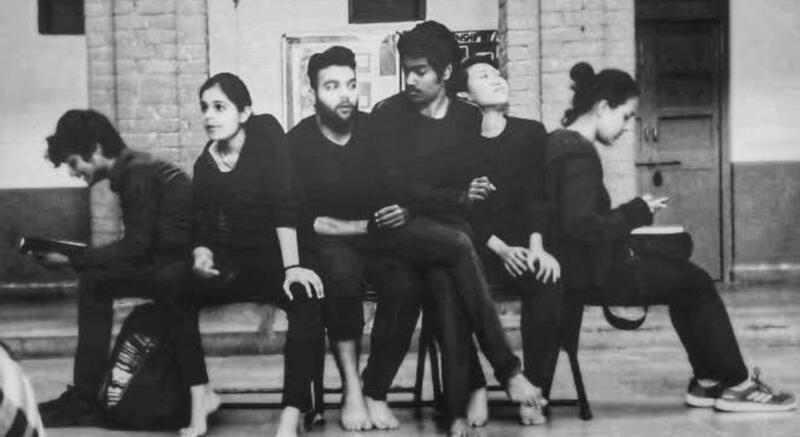 The 11th season of ACT will be initiated on February 24, 2019,in New Delhi by a collegiate full-length production, followed by street ; stage performances in different venues and will culminate on March 31, 2019,in Mumbai. The play is set in a surreal space, it shows the time where we are living, where we are stuck inside boxes, and have different roles to play in different boxes. It talks about the society that makes us question our own feelings. The two characters Man and Woman are devices used to highlight different relationships shared with different spaces. It also talks about the different mechanisms we have developed to express ourselves. The characters journey talk about this constant search of the perfect image that we all are looking for, which in turn helps them understand themselves in a better way. As the plot unfolds we gradually and slowly discover how monotony, judgment, pretentiousness and expectations revolve in these spaces created on stage by the chorus members after some chaos.